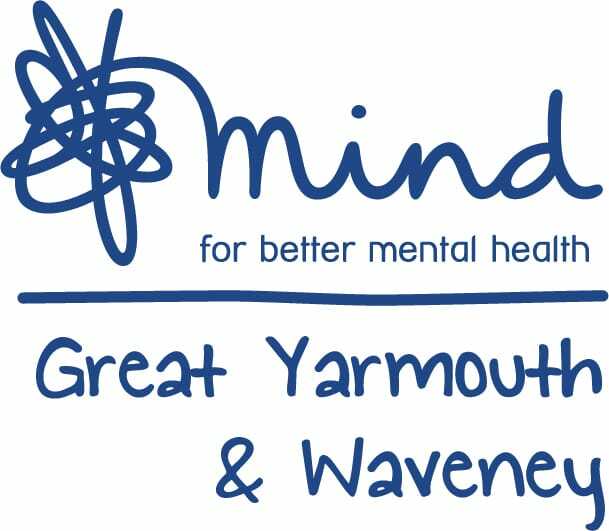 Great Yarmouth Road Runners are pleased to announce that the Great Yarmouth Promenade 5 Mile Series returns again in 2019. The three race series takes place on the fast and flat course along the seafront and offers a great opportunity for a PB. There will be medals for all finishers, plus age category prizes and prizes for leading runners available at each race. The course takes in two laps of the flat promenade and carries a certificate of course accuracy. There are refreshments, changing and shower facilities available. Age category prizes and prizes for leading runners available at each race. Special prize if course records are broken. Prize can only be won once in the series. Nice Work are responsible for providing chip timing and entry management services. The current male course record is 25:17 and the female course record is 28:34.